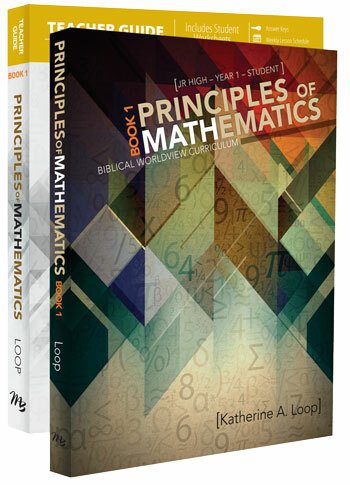 From Fractions to foundational concepts, students come to understand concepts, build problem solving skills, and see how aspects of math connect within a biblical worldview. 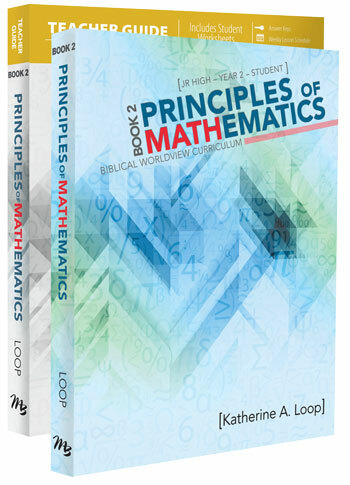 Building on Book 1, students will learn the essential principles of algebra, coordinate graphing, probability, statistics, functions, and other important areas of mathematics. They will continue to learn that all of math boils down to a way of describing God's world and is a useful means to serve and worship Him.